Today (7 June), is the 9th anniversary of Avenged Sevenfold's third album, City Of Evil. Today we will post photos, videos and curiosity about the album, stay tuned. 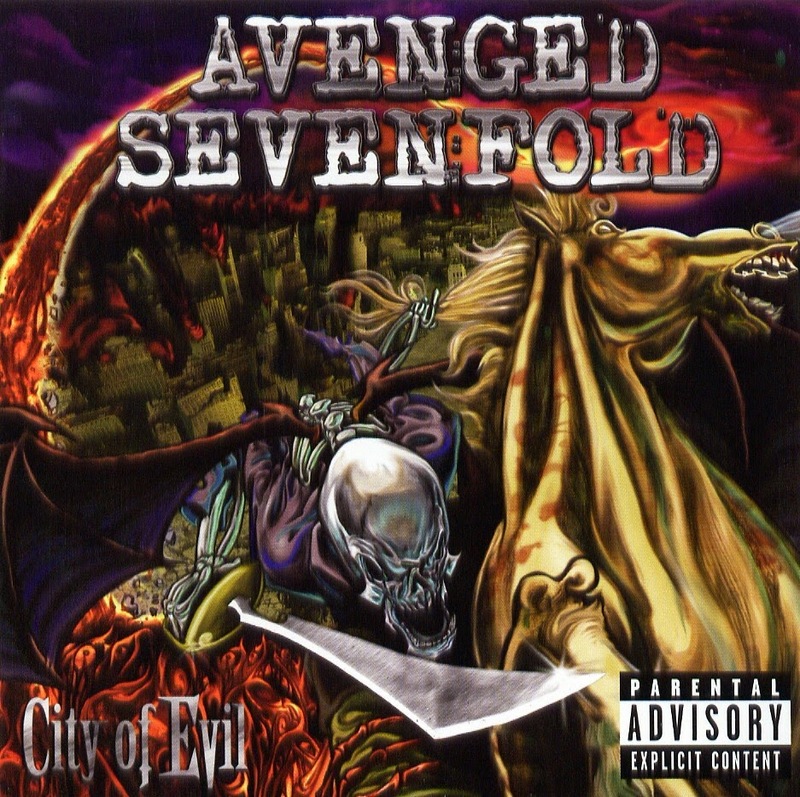 City of Evil is the third studio album of Avenged Sevenfold. 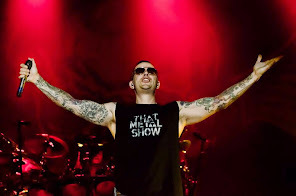 M. Shadows worked for months before the album's release with vocal coach Ron Anderson, whose clients have included Axl Rose and Chris Cornell, to achieve a sound that had "grit while still having the tone". In order to increase stamina and strength on the pedals, The Rev would sit for hours practicing until he could get up to 210 beats per minute. The album contains some of Avenged Sevenfold's most popular and famous songs, including "Bat Country", "Beast and the Harlot", "Burn it Down", and "Seize the Day", all four of which were released as singles between June 2005 and July 2006. City of Evil was very successful after its release, debuting at #30 on the Billboard 200 chart and certified as a platinum record. It went on to sell over 1,500,000 copies in the United States, and 2,500,000 total worldwide. The album title is derived from a lyric in the song, "Beast and the Harlot".